Mohamed Dabbour is the Executive Vice President and Head of Africa for Millicom, the international group of telcos. He will be a speaker at RAG London 2018. 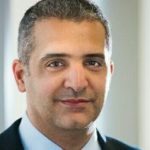 Mohamed was appointed to lead Millicom’s African division on February 1st 2017. In his role he is responsible for ensuring profitable growth and cash flow for Millicom Africa. Mohamed originally joined Millicom in 2008 and has held a broad variety of roles in the Africa region, including Chief Financial Officer in Chad in 2009 and Chief Financial Officer in Ghana in 2011. Most recently he was appointed Chief Financial Officer for the Africa region in August 2015. Prior to joining Millicom, Mohamed worked for BESIX, the largest Belgian construction company. He started his career at PricewaterhouseCoopers in Brussels as Senior Accountant. Mohamed holds an Executive MBA degree from London Business School. 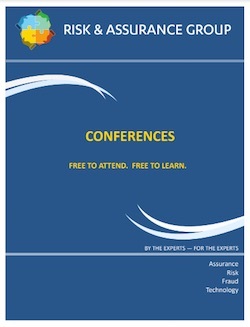 The presentation that Mohamed will give at RAG London is to be on the topic of how to manage risks in emerging markets.